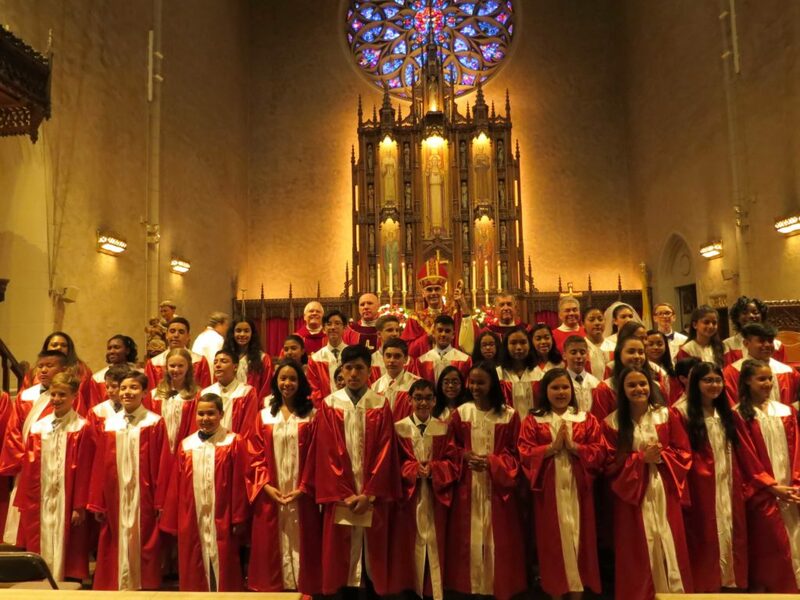 Confirmation Day: June 10, 2018. Photo: Roger Aguinaldo. Forty-five students from OLQM Catholic Academy and our parish Religious Education program received the Sacrament of Confirmation from Bishop Sanchez. We welcome them as full members of the Catholic Church. May the Holy Spirit fill their hearts with heavenly blessings!